one eyed gypsy. downtown los angeles, california. – Ms.M.L.S.K.A. 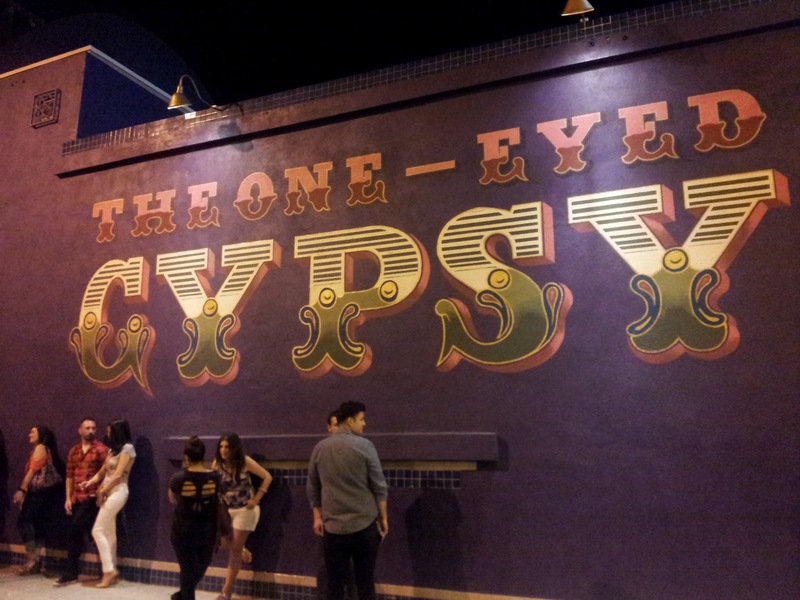 one eyed gypsy. downtown los angeles, california.